What does the Nordic Ecolabel, the Swan, stand for? 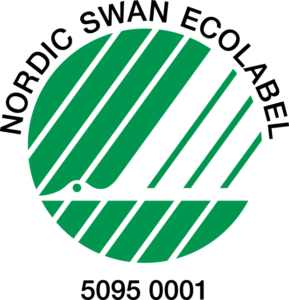 The Nordic Ecolabel is symbolised by a swan. 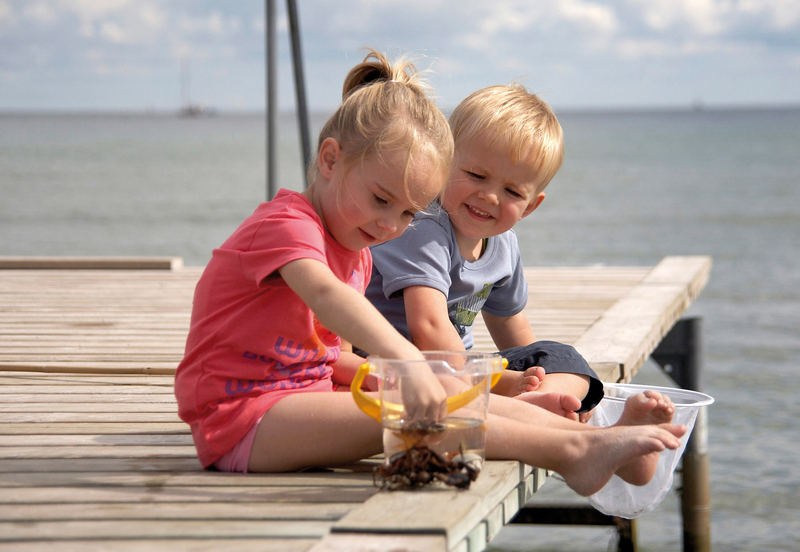 Nordic Ecolabelled plastic toys are free from phthalates which are suspected of being hormone disruptive. Nordic Ecolabelled toys are not made from PVC and are free from fragrances. The Nordic Ecolabel also considers the production and raw materials extraction environments. The Nordic Ecolabel is used in all the Nordic countries, i.e. Denmark, Norway, Sweden, Finland and Iceland. Do your toys contain any fragrances? No, at dantoy we never apply any fragrances to our toys. Is it safe for our child to eat and drink from your kitchen toys? Yes, at dantoy we only use food-approved raw materials for our kitchenware. What does EN71 stand for? 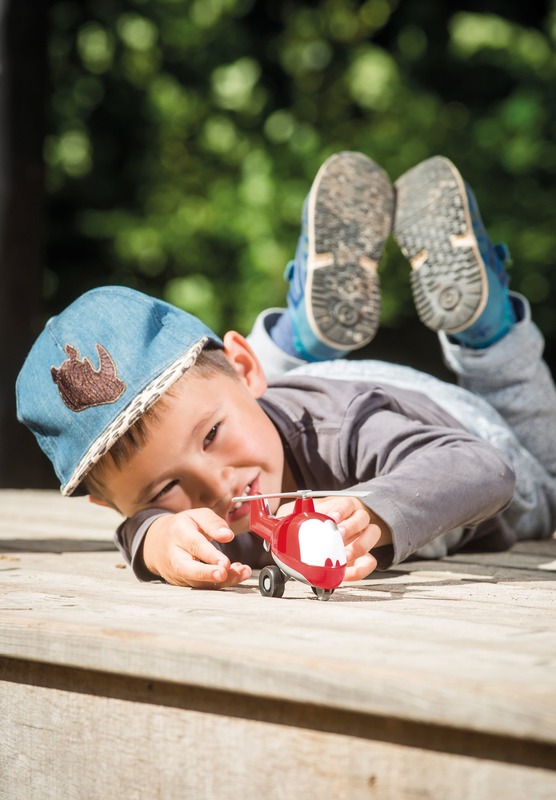 EN71 is a European standard specifying requirements and test methods for the mechanical/physical properties of toys as well as chemical tests, such as migration tests. With the implementation of the new EU directive, migration testing will comprise 17 metals instead of the eight considered until now. This European standard applies to children's toys as any article or material which is fully or partially designed or intended for use in play by children up to the age of 14 is considered as a toy. All dantoy toys have passed this test. Why is the article CE marked? All toys must be CE marked to show consumers that they meet certain safety, health and environmental requirements. These requirements are common to all members of the EU. The CE mark is the manufacturer's declaration that the toy meets statutory requirements. The CE mark is common to all members of the European Economic Area and must be affixed to selected product groups, i.a. toys, electrical appliances and personal protective equipment. Can dantoy toys be recycled? you take the toy to a recycling centre. Our toys are mainly made from polyethylene (PE) and polypropylene (PP). How do you consider the environment and quality in the manufacture of your toys? dantoy is certified to ISO 9001 and 14001. The ISO 9001 Quality Management System is a management tool defining processes, values, continuous monitoring and assessment, meaning that management has an approved and basic management tool to ensure uniform quality. ISO 14001 is an environmental management system standard Under ISO 14001 businesses are responsible for preventing contamination of the environment and continually improving their environmental performance. dantoy applies both management systems to maintain our high-level quality and environmental responsibility. Do your toys contain plasticisers and PVC? No, at dantoy we never use PVC in our toys. And our toys are free from phthalates (plasticisers). Do your toys contain bisphenol A, which was detected in some feeding bottles? No, at dantoy we do not use bisphenol A in our toys. Our toys are mainly made from polyethylene (PE) and polypropylene (PP). Can your products be washed in a dishwasher? may come off and the paper labels will crumble. Where can we buy dantoy's toys? dantoy's toys are available from leading toy shops. Are your toys made in Denmark? Yes, our factory is located in Hobro in the peninsula of Jutland. Here we manufacture our toys. Do your toys contain any substances from the Candidate List of more than 0.1% (w/w) and what is the Candidate List? No, no substances used in dantoy's toys exceed the Candidate List limit of 0.1% (w/w) . dantoy's production has been Nordic Ecolabelled - and in the certification process our raw materials were examined for the presence of hazardous substances. The Candidate List is a list of chemical Substances of Very High Concern (SVHCs). The substances in this list include those that are carcinogenic, genotoxic or fertility impairing. Other chemical substances on the Candidate List include those that are persistent and accumulate in living tissue. Chemical substances which are considered just as problematic as those mentioned above, such as hormone disruptive substances, may also be included in the Candidate List.